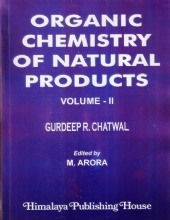 The book discusses the major physic-chemical forces important to biological systems and the applications of such forces in modern analytical techniques. 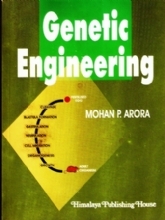 The book promises to be extremely useful to undergraduate and post-graduate students of Biotechnology, Biochemistry, Microbiology, Pharmaceutical Science and Medical Sciences Besides other disciplines of life sciences in general. 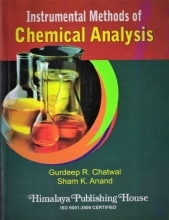 The book, while promising to be a hand book for all conventional analytical techniques used in life sciences such as Spectrophotometer, Mass spectrometry, Centrifugation, Chromatography, electrophoresis, Isotopic tracers, Ion-specific electrodes, optical rotator dispersion, Circular dichroism, Flow birefringence, Light scattering, Fluorescence Energy transfer etc., also highlights the new developments such as Capillary electrophoresis, Pulsed field gel electrophoresis, Cellular gel electrophoresis, Polymerase chain reaction, ELISA, Flow cytometry, nonradioactive throughout the text in distinct boxes. As an exercise to the students many representative problems have been provided. 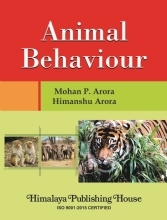 The book is a must for a basic understanding of the subject and for providing orientation to the student for future work. 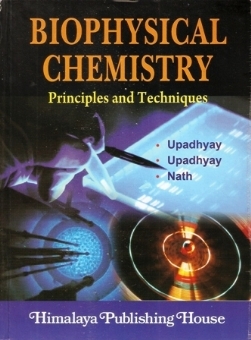 Dr. Avinash﻿ Upadhyay did M.Sc. 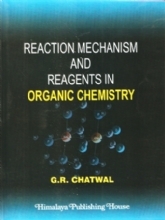 in Biochemistry from Nagpur University with a First Class in 1983. 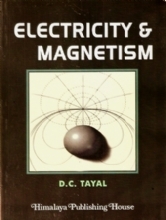 He was awarded Ph.D. in 1988 by the same University. Subsequently, he did post-doctoral research on molecular biology of breast cancer, especially on the role of c-ras oncogenes at the Salk Institute, La Jolla, California, USA. He has several research papers to his credit. 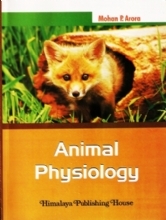 His present interest centres on the role of nitric oxide as intracellular messenger in immune cells. 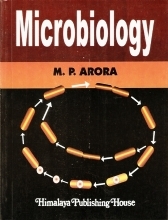 He is presently serving as Director, Hislop School of Biotechnology. Hislop College, Nagpur﻿.